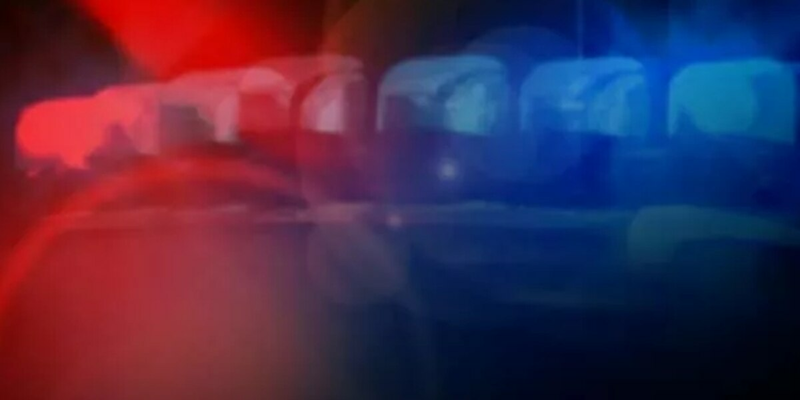 FOREST PARK, OH (FOX19) - A 16-year-old male Winton Woods City School student is under arrest after police say he threatened to "shoot up the school." The teen was charged Thursday with inducing panic, Forest Park police said. The student was suspended Wednesday after a verbal altercation with a female student in which he was overheard making the threat, they said. He was taken into custody at his home Thursday morning, a school district spokesman said. The incident occurred at Winton Woods High School, according to Greenhills Police Chief Neil Ferdelman. Social media posts circulated among students and parents of the threats, which resulted in numerous calls to the school and the police department by concerned parents, Forest Park police said in a prepared statement. A SnapChat post was purported to have also been posted by the suspect and circulated, which added to concern, they said. Officers quickly contacted the parents of the suspect who were cooperative and allowed officers to search both the suspects' mother's home in Forest Park and the father's house in Springfield Township, according to police. "According to law enforcement, there is no current threat to student safety. No other schools were involved in this incident," said district spokeswoman Corina Denny. "The safety of our students and staff is a top priority. The administrative team will continue to work closely with law enforcement and will provide updates as necessary. Administration recently reviewed its safety plan with law enforcement and conducted a safety drill with students to prepare them for emergencies." This is the latest in a rapid succession of school threats and arrests since 17 students and teachers were killed by a former student in the Valentine's Day mass shooting at a Parkland, Florida high school. Educator's School Safety Network says Ohio leads the list of states with the most school threats reported since, almost 550 nationwide. Kentucky is fifth.